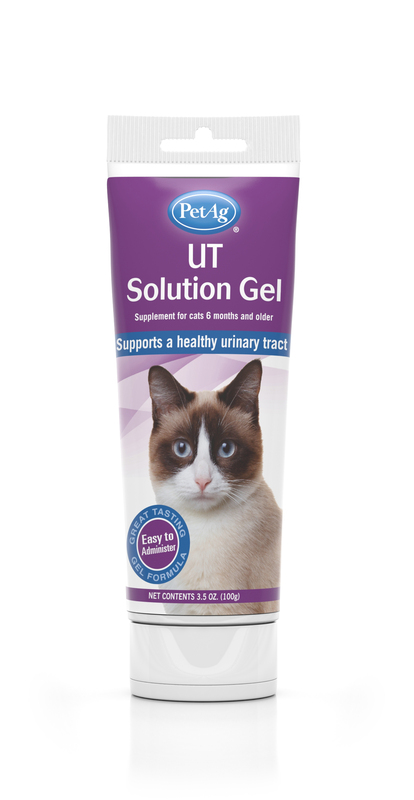 For cats weighing 3-10 lbs (1.4-4.5 kg), give 1/4 teaspoon (1.1 g) daily. For cats weighing over 10 lbs (4.5 kg), give 1/2 teaspoon (2.2g ) daily. For use in cats only. Recommended to promote optimal urinary tract, bladder and kidney health. For animal use only. Keep out of reach of children and animals. In case of accidental overdose, contact a health care professional immediately.